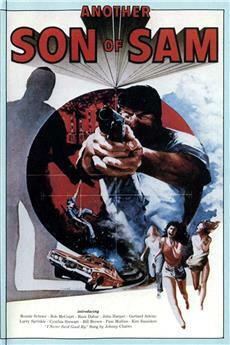 Another Son of Sam is a movie starring Russ Dubuc, Cynthia Stewart, and Robert McCourt. 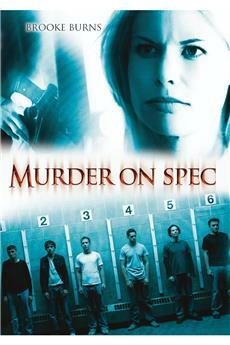 A psychotic killer escapes from an insane asylum and goes on a killing spree. The SWAT team it sent out to track him down. 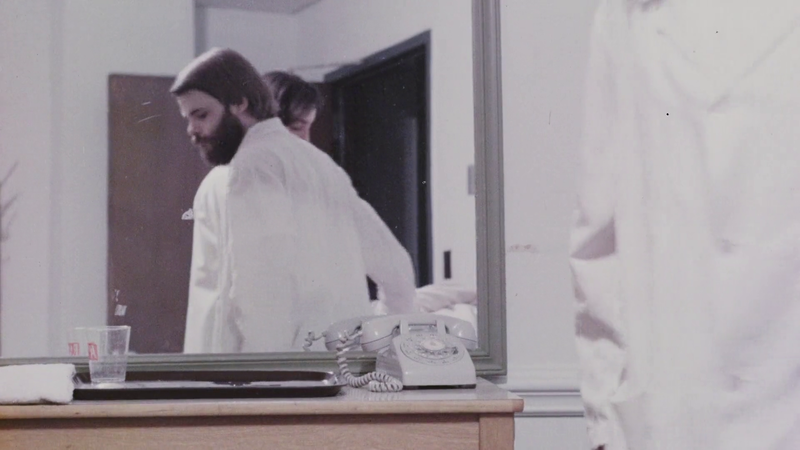 A psychotic killer escapes from an insane asylum and goes on a killing spree. The SWAT team it sent out to track him down. 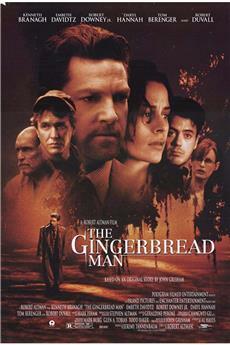 As embarrassing as it is to admit, I was listed as production manager on this film... my very first! As a matter of fact, it was the first feature film for almost everyone who participated. Watch carefully, and you even get to see me in one of the opening scenes, as a soon-to-be-murdered asylum attendant named... &quot;Cely&quot; (my own last name).<br/><br/>Originally titled &quot;Hostages&quot; this picture was changed to &quot;Another Son of Sam&quot; by the Producer-Director who wanted to cash in on the serial killer in the news at the time. Nothing could have helped. I don&#39;t even think this picture was good enough to be shown on &quot;MST 3K!&quot;<br/><br/>The film was shot primarily with a collection of old Mitchell cameras and early Arriflex hand held cameras. Matter of fact, the shot of the helicopter during the hostage siege was filmed with my own WWII era Arri. 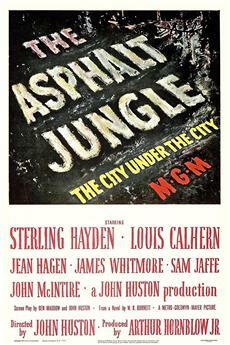 The picture was filmed entirely in Charlotte and Belmont, North Carolina in the mid seventies. Most of the &quot;Stars&quot; were local TV newscasters, and the rest of the crew were just inexperienced enough or gullible enough to believe former stuntman and Producer-Director, Dave A, Adams&#39; delusions of adequacy.<br/><br/>If you enjoy watching this kind of picture, you might love the work of another North Carolinian, the legendary Earl Owensby. When I was a teenager, this movie was in one of my local video stores. Although the title and the artwork of the box intrigued me, all the same I got the whiff that the movie was a real stinker, so I never rented it. 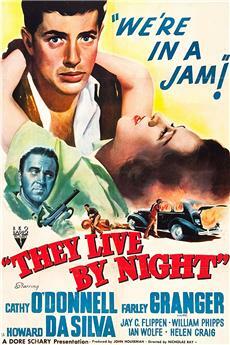 But the other day, it was broadcast on Turner Classic Movies (of all places! ), and I decided to watch it since it would be free. Well, all I&#39;ve got to say is that I was a very smart teenager. Actually, the movie is even worse than I imagined it to be. Your twelve year-old son or daughter could write, direct, or even edit their own production more competently than these results. There&#39;s hardly any story here, with the screenplay ridiculously padded despite the movie running less than 75 minutes long. The scenes with the psychopath doing his thing are so ineptly staged that you don&#39;t get the least bit of feeling of horror or even mild creepiness. You also don&#39;t get a sense of what this psychopath is like, given that we don&#39;t really see him until the final few minutes of the movie. And what&#39;s with all the freeze-frame moments, slow motion moments, or for that matter scenes that abruptly end or start? While the ineptness of the movie does occasionally generate unintended chuckles, for the most part this movie will test the patience of even the most forgiving viewers. The only people I would recommend to watch it are independent filmmakers about to start making their own movie - it would reassure them that while they may end up making a bad movie, it would in no way be as bad as this movie.